The Tranik House brand is renowned throughout the country as one of the leading providers of doors with over 30 years in the industry. 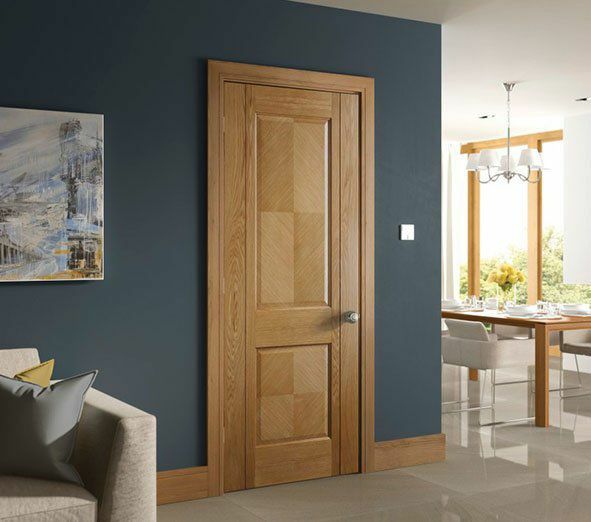 Their broad selection of doors cover all interior requirements with varying degrees of fire protection available and a host of different styles to choose from. Customer service is a priority of theirs, which was taken into account during the project. 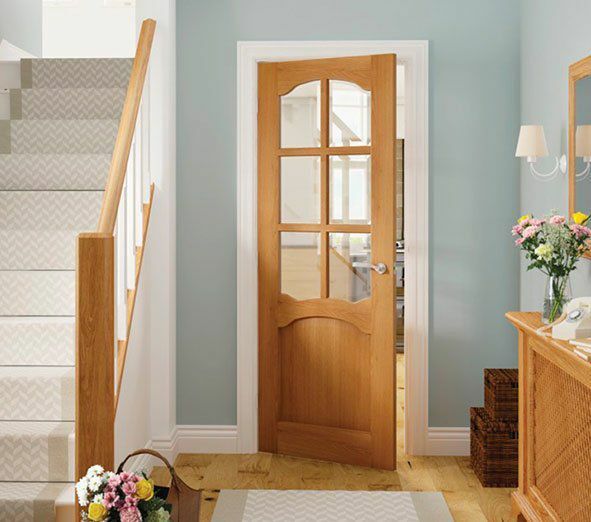 The team at Tranik Doors got in touch with us because they needed a comprehensively inclusive website with a number of features that needed to be seamlessly integrated. There were several elements of the website that would be relatively complex to set up, which is why they came to us. On top of being user friendly and easy to navigate, the website was to include live chat services for customer assistance, a fully automated drop shipping system, advanced product searches and item filtering, and much more. 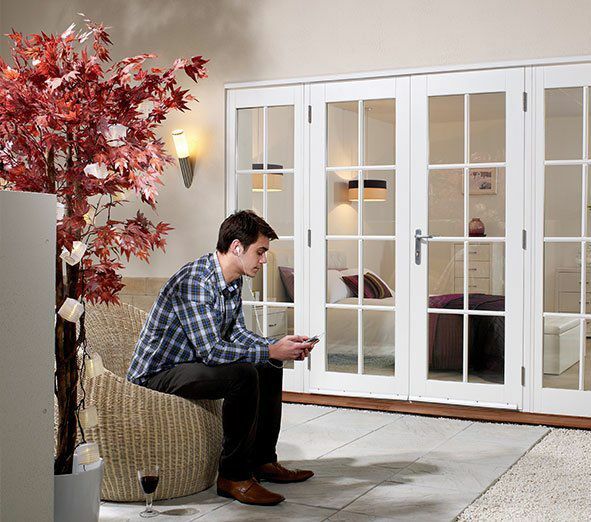 One of the most intensive parts of the project was creating individual and textually unique product descriptions for the approximately 1500 different items available from Tranik Doors. These would all need to be definitive of each product, so that they could be found using keywords and specific search terms. This also was a large part of the elastic search applied to the website, which greatly improves usability and convenience. 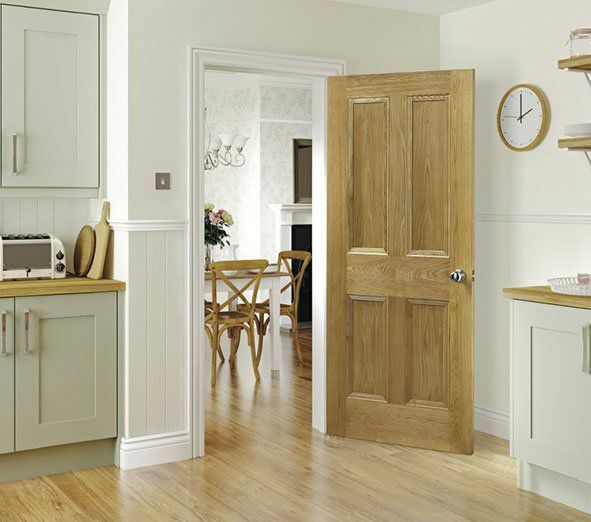 Other elements to improve the user experience included customised ‘related products’ and grouped products for the efficient and streamlined purchasing of multiple types of doors. All of these parts needed to come together and work as a cohesive system to maximise customer convenience and optimise the system from start to finish. 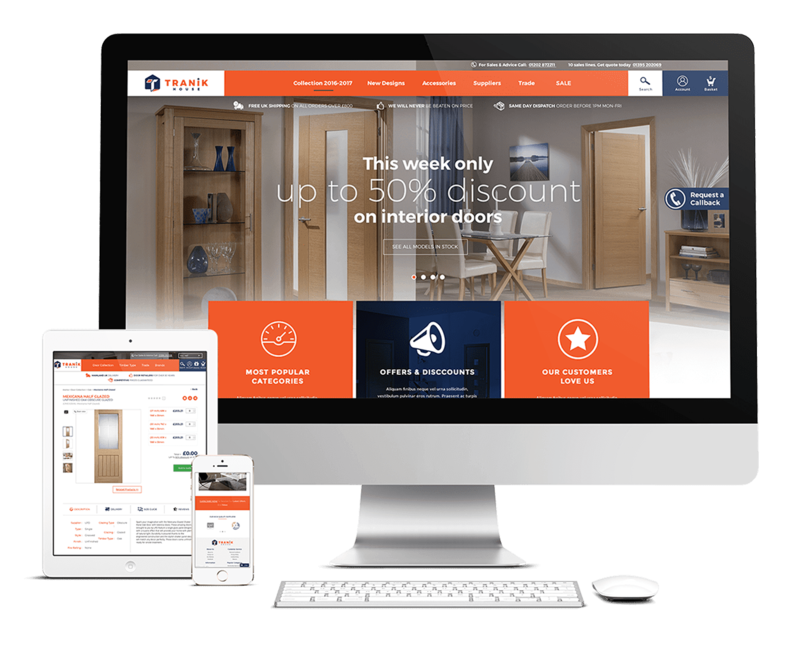 It was suggested that the ecommerce platform of choice for Tranik Doors would be Magento 2. Using this platform in combination with PhP 7, it is capable of processing up to 250 thousand orders per hour, which was ideal for the automated drop shipping system to utilise. The use of Magento 2 made implementing and integrating the drop shipping system easier than it otherwise could have been. The website itself was hosted on AWS (Amazon Web Services) Servers, which are renowned as the best hosting providers in the world. To get the most out of the Magento 2 platform, reliable and effective hosting services we needed, and thus AWS was chosen. The simplification of various products made combining them into groups for easy navigation was a key element of the website build. Additionally, each product was given its own unique description and detailed attributes for advanced filtering, which also included product brands and logos. Elasticsearch was implemented into the Magento 2 platform for improved search results within the website, which boosted the customer experience and make navigation easier as well. Combining the Elasticsearch worked with our product descriptions, written by our own in-house writing team, to great effect and yielded truly impressive results. In order to track sales and statistics, the Sage Line 50 accounting software proved a versatile and effective solution, which our team integrated into the website build. On the customer service side of the project, we utilised Smartsupp live chat, which allowed Tranik Doors to provide one to one customer support services. The integration with a reviews system allowed reviews posted about Tranik Doors to be displayed on the website through API. If you are looking to get the most of the world of ecommerce, let edirect help you with professional and knowledgeable innovation. Get in touch today by calling 01202 798 777. We believe every client deserves a unique and bespoke solution to help their business prosper and grow, so request a meeting with our team and achieve your business dreams.